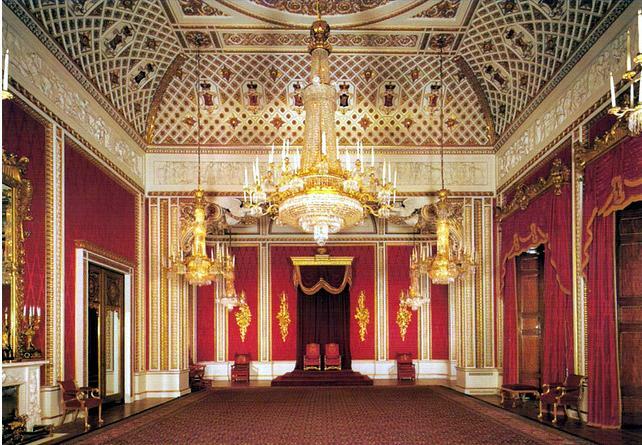 Buckingham Palace is a venue that needs no introduction. 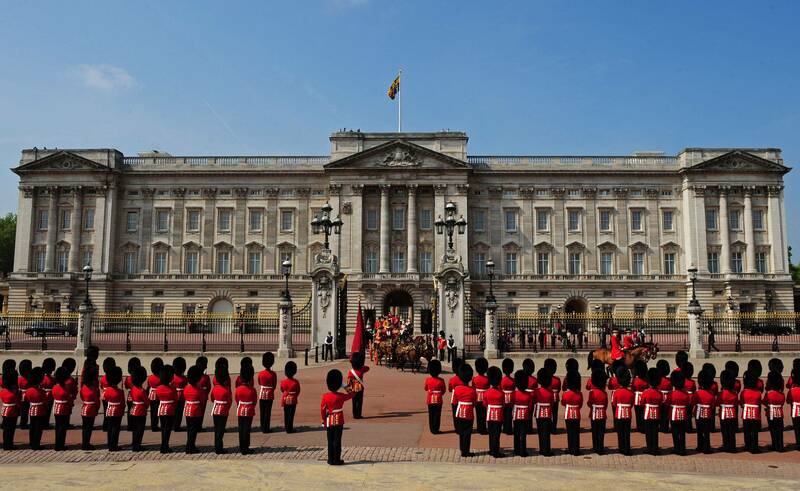 This iconic, historic, totally spectacular house is world-famous, attracting visitors from around the globe during a few short weeks of every year, and your opportunity to have a really good nose around this secretive and mysterious venue will end on 28th September. It will cost a princely sum to enter the building, around £18 per adult (under five’s go free), but we can tell you that it is completely and absolutely worth it. 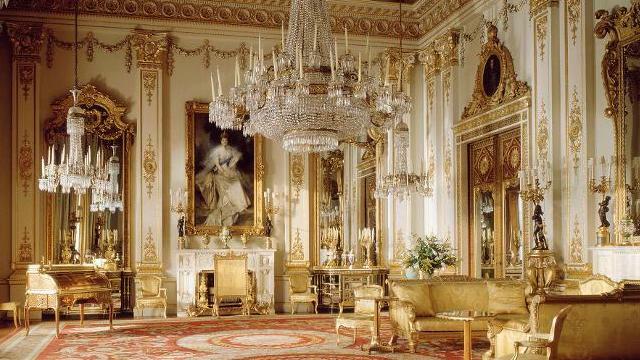 While the Royal Family are away on their summer vacations, The State Rooms here at Buckingham Palace are opened up to us mere mortals, and offer a fascinating insight into the complicated lives that our Kings and Queens have lived. Art lovers will be blown away by priceless paintings of monarchs throughout the centuries, antique lovers will be absorbed by the rare and ornate objects on show, it will be difficult to shut any architect up about the incredible structure of the building, and interior design enthusiasts will gasp for breath upon the sight of the intricate and perfectly-formed décor. 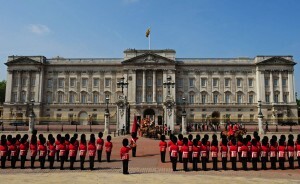 We don’t quite understand how so many Englishmen, particularly Londoners, have never been inside this magnificent building. It’s been the setting for so many significant occasions, so many events that have shaped our country’s history, and it seems like an obvious choice for an afternoon out for locals. 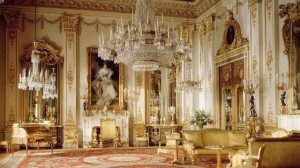 If the idea of too many tourists puts you off, try to remember that, much like a gallery or library, the Palace commands reverence, quiet and respect – meaning that hoards of screaming children on school trips, the endless snapping of flashing cameras and loud, enthusiastic voices will not be seen or heard here. However, the grounds of the Palace offer quite incredible photo opportunities where you can capture image upon image – as long as they’re not intended for commercial purposes, of course! You’ll follow a 450 metre walk around the Palace and its stunning gardens, where a lake and views of the building’s façade make for a really romantic stroll. A large amount of information is also available on plaques, in leaflets and from the audio tours, so there’s also lots of learning to be done while you admire the sights and scenery of this spectacular venue. Private evening tours of Buckingham Palace can also be arranged. Ideal for client entertaining (particularly if you’re hosting guests from overseas), up to 30 people can be guided around the Palace by a professional historian. A price of just £75 per guest will also buy you a welcome glass of champagne, an informative and immaculately presented official guidebook as a souvenir, and 20% off for all items at the gift shop – so you can really indulge in some exclusive VIP treatment that will really impress your delegates. Contact Function Fixers here to find out more about private tours of the Palace, and also for impartial, free advice on where to eat, drink and stay in the local area!